It has many powerful features for file and project navigation, build systems, integration with other tools and customization in the form of plugins, themes, and syntax styles. 📝 A Collection of Plugins for Frontend Web Development. 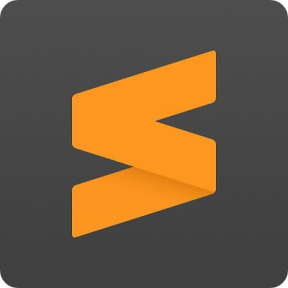 A Sublime Text 3 plugin that provides cool stuff for PHP 5.3+ coding session. SublimeText3 plugin which generate a table of contents (TOC) in a markdown document. Config for vim sublime awesome xmonad etc.